Tilly is the Sewing gift that keeps on giving. 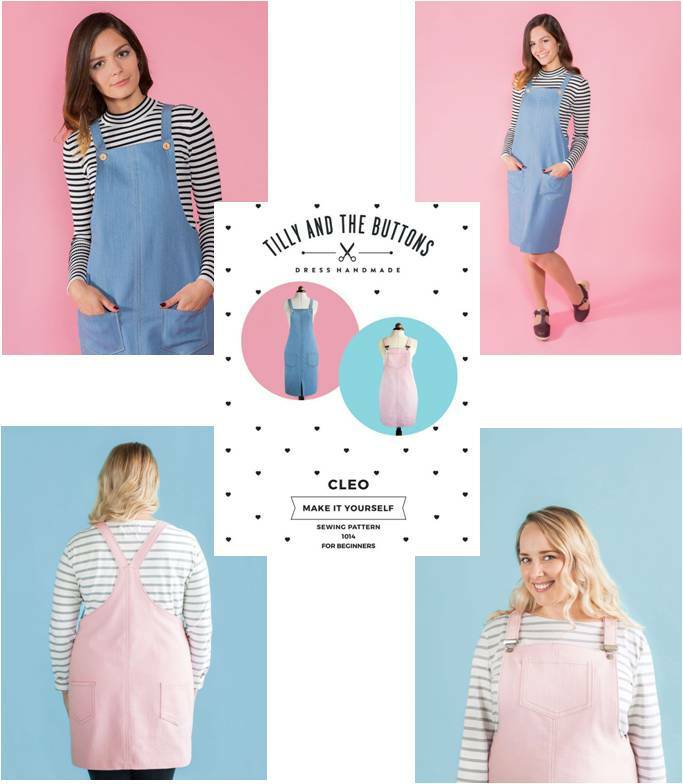 Her latest pattern launch is a cute pinafore dress called Cleo. 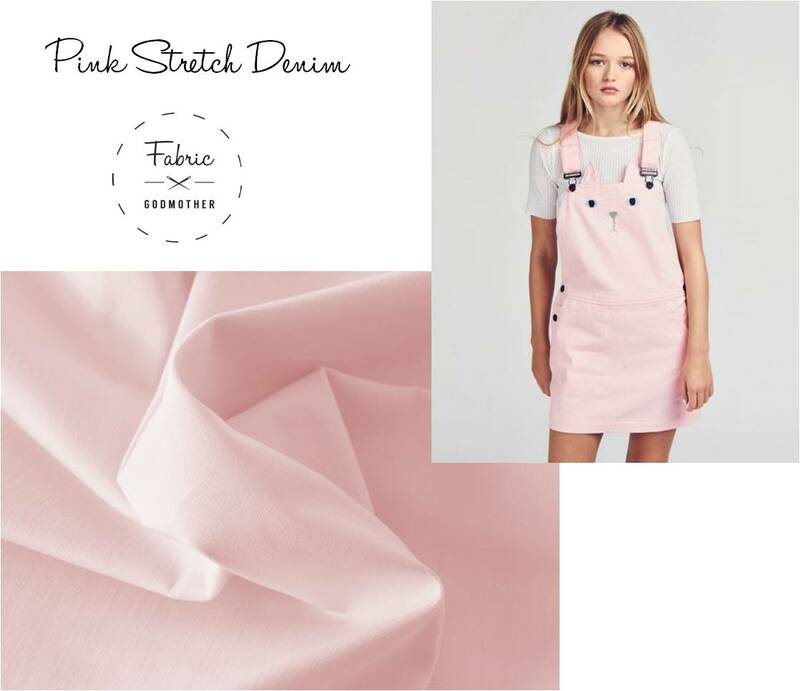 She has a fab Pinterest board full of ideas and inspirations on how to make and style your Cleo. See the board here. 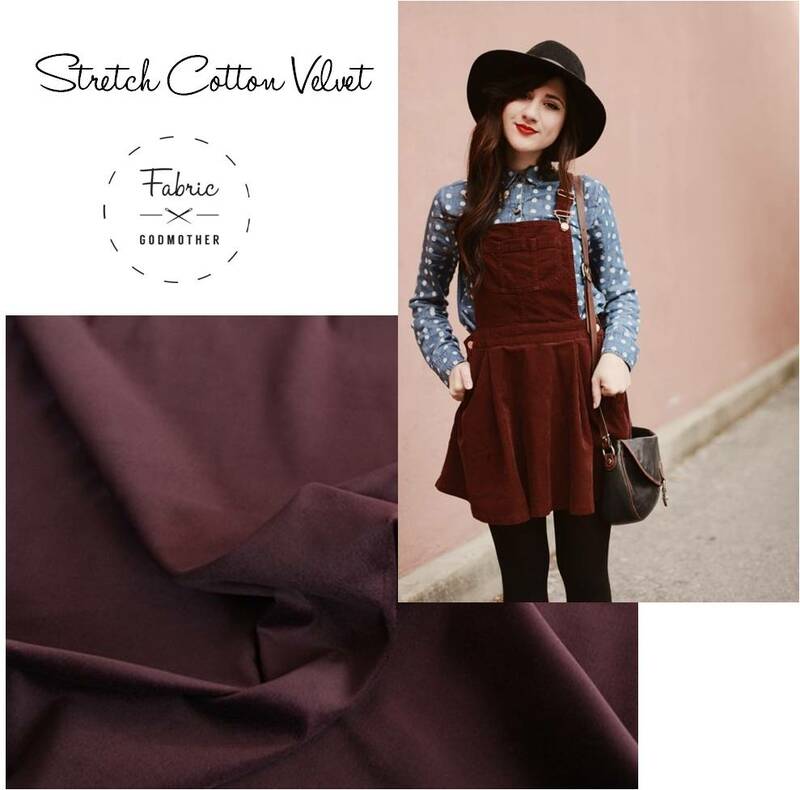 For an evening Luxe version use this dark Cotton velvet and wear over a gold tee shirt! 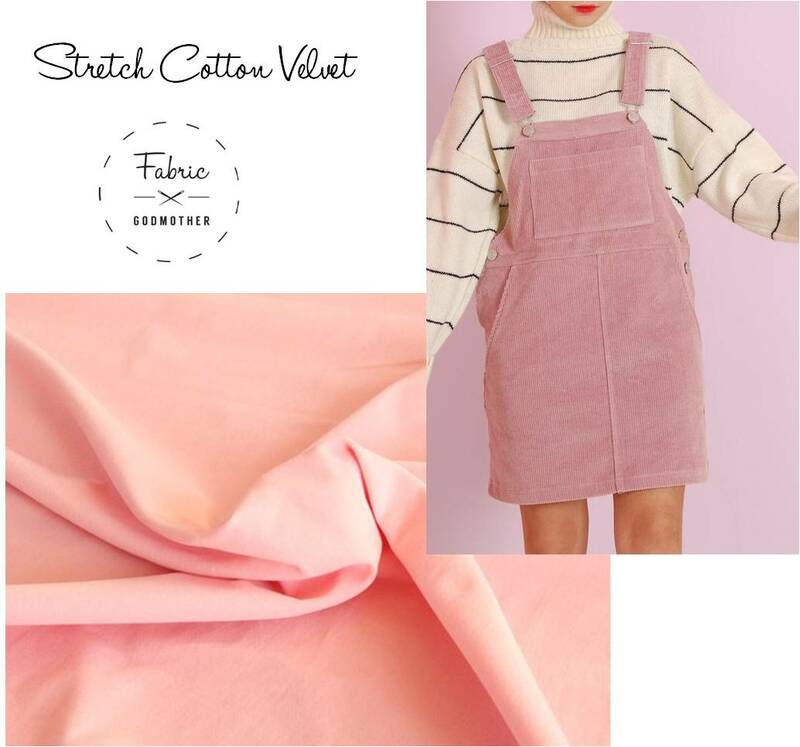 I love the Baby Pink Velvet and what better pattern than the Cleo to show it off! 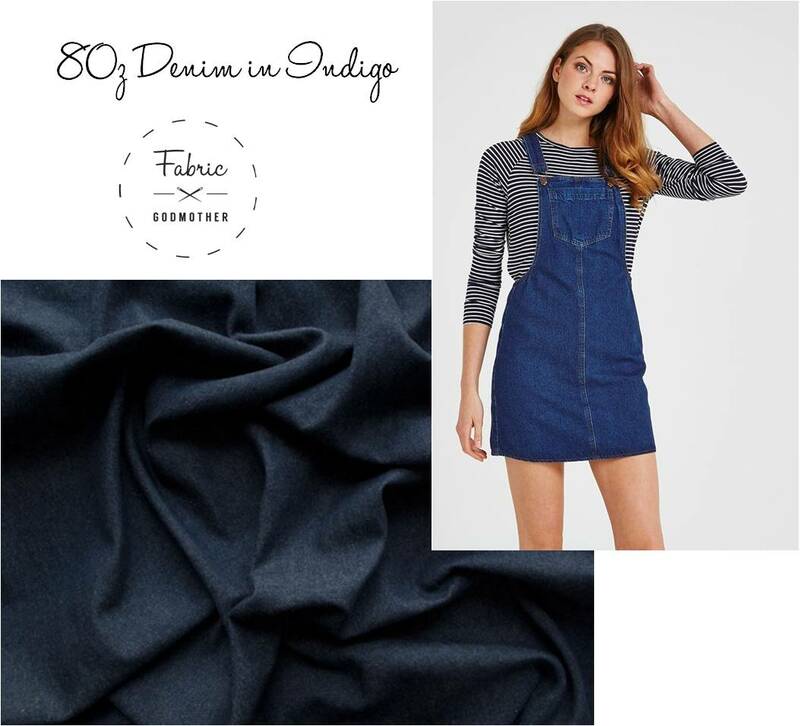 For a vintage and versatile Pinafore stick to a dark denim like the 8oz washed denim in indigo. 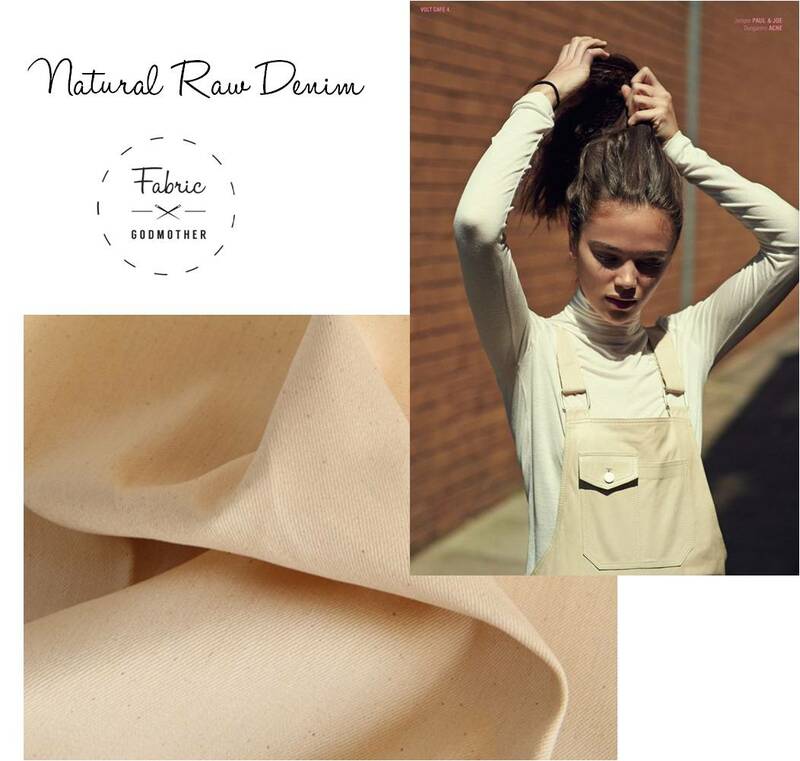 Or for a more neutral look the Raw denim in natural is a winner.